We specialise in Television repairs! Most home owners today will have at least one television. Sizes can range anywhere from 32″ up to 88″ and beyond. 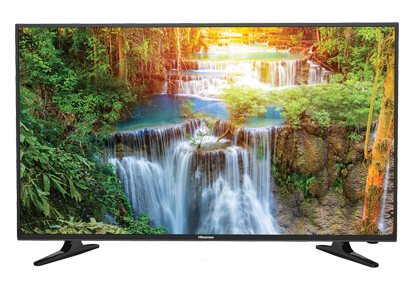 We service televisions for manufacturers such as Samsung, LG, TCL and Hisense. 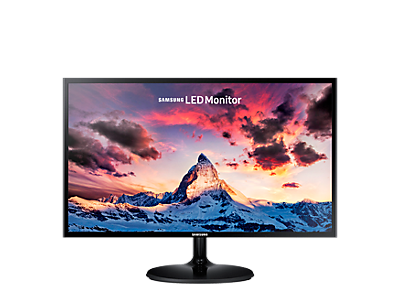 We specialise in Monitor repairs! Whether it’s a home, business or gaming monitor, our workshop is open to servicing sizes from 19″ up to 32″ monitors. We service televisions for manufacturers such as Samsung and LG. Projectors are perfect viewing experiences for home-theatre setups or across the educational and government divisions. 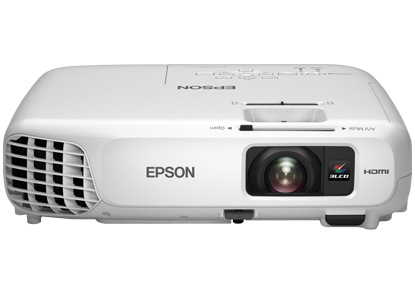 We service and repair domestic and educational projectors in and out of warranty for manufacturers such as EPSON. Home Entertainment Systems are a great addition as they can dramatically increase the viewing or listening experience. 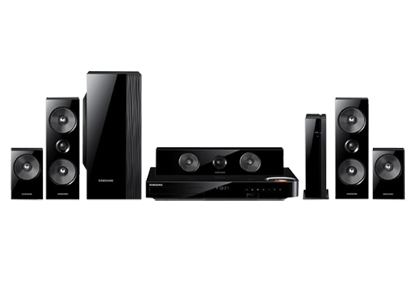 We service and repair home theatre systems, blu-ray players and soundbars in and out of warranty for manufacturers such as Samsung and LG. Our technician will assess and diagnose your television, projector or home theatre system within one of our two workshops for a fee of $55.00 (inclusive of GST). 1. In-Home service applies to all products that are categorized as standard-size such as televisions over 32″ in size. 2. Workshop service applies to all products that are categorized as carry-size including televisions (all sizes), projectors, home-theatres, microwaves and vacuums. 3. Additional charges apply for a secondary technician if required to assist with the repair for OH&S reasons (applies to wall-mounted televisions or over 60″ in size). 4. Applicable to in-home labour only. 5. The charges outlined above remain applicable even if quote is declined, if there is no fault with the product or if parts are no longer available through the manufacturer/supplier. 8. Applicable to carry-in repair labour only.